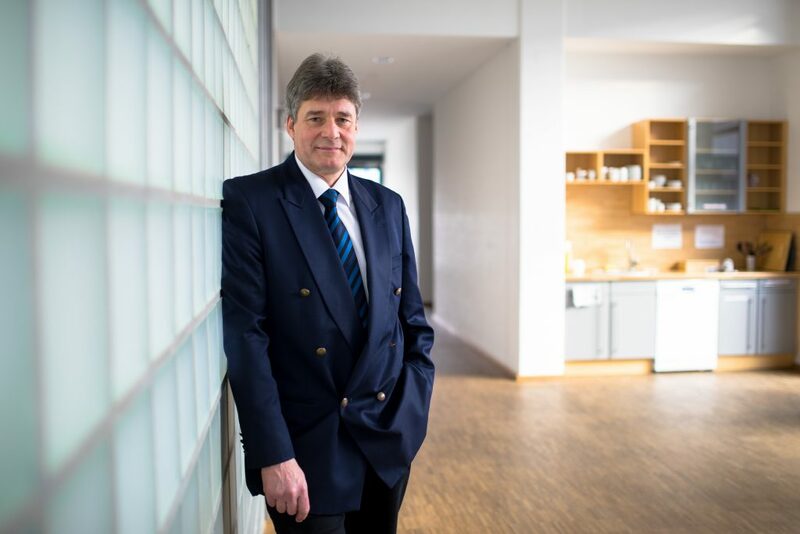 Bernhard Klinger is the new Executive Chairman of PMeV – NETWORK FOR SECURE COMMUNICATIONS (German Federal Association of Professional Mobile Radio / Bundesverband Professioneller Mobilfunk). 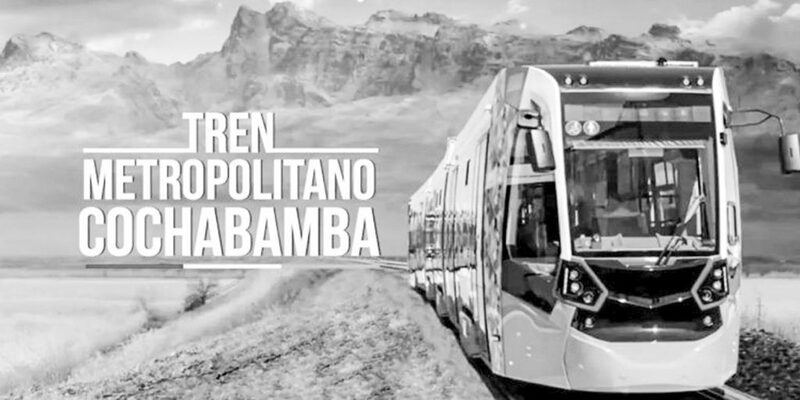 DAMM is happy to announce that ErvoCom has chosen a DAMM TetraFlex infrastructure as part of their communication solution for the complete city tram lines in Cochabamba, Bolivia. Airbus manages smart devices flexibly for professionals working in secure communication environments Elancourt, 5 March 2019 – Airbus and SOTI partnered up to provide first responders with the enterprise mobility management (EMM) technology needed to integrate smart devices in mission-critical networks. 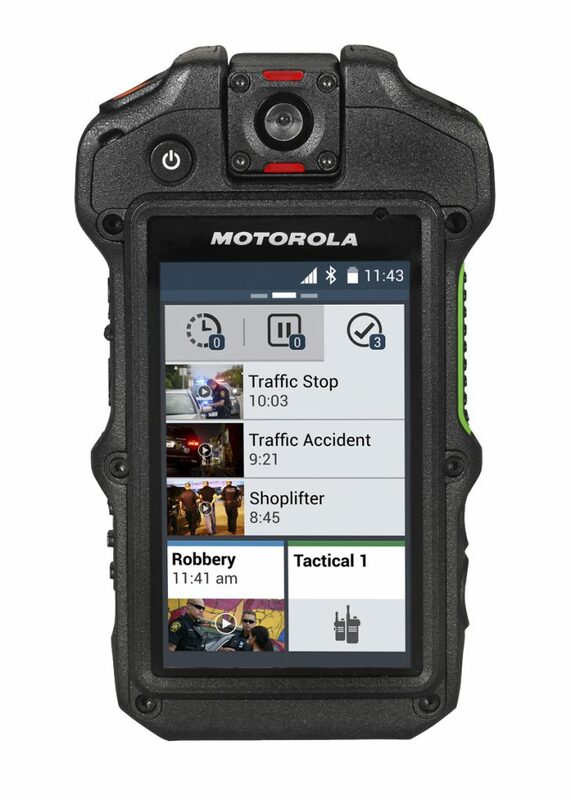 Motorola Solutions products will work seamlessly with Sierra Wireless’ AirLink® in-vehicle routers for mission-critical LTE data sharing and communications CHICAGO – March 4, 2019 – When first responders are on the road, they need to be able to share data in real time, regardless of where the mission takes them. 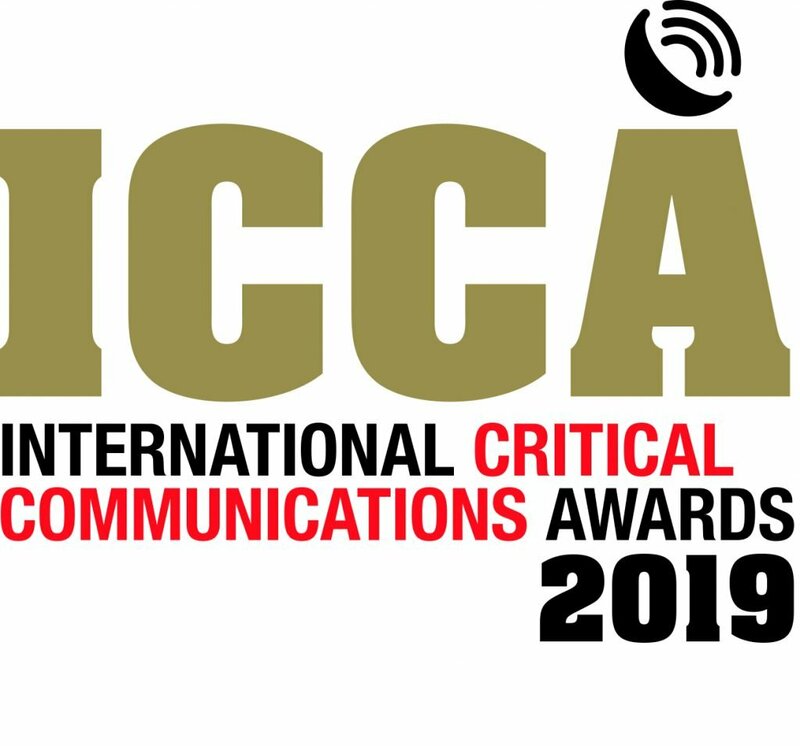 28th February, 2019 – Public safety organisations will be able to get expert advice on TETRA and LTE interconnection at the upcoming BAPCO trade show, thanks to a presentation from radio communications specialist ETELM. Australasian Critical Communications Forum (ACCF) briefs TelSoc on the progress and status of Mission critical Broadband 4G, 5G. At the invitation of the TelSoc, https://telsoc.org/about_telsoc, the Australasian Critical Communications Forum (ACCF/TCCA) briefed TelSoc directors and members with the progress and status of “Mission Critical Broadband” at the Telstra Experience Centre in Melbourne on the Tuesday 26th of February.